Here it is! Here’s the cover for the last Taking Shield book, Day of Wrath. It was designed for me by Adrian Nicholas, who has created all the Shield covers and made them such a powerful brand. I love this one! It depicts a Maess drone, one of the enemy’s cyborg footsoldiers faced by Bennet and Flynn. 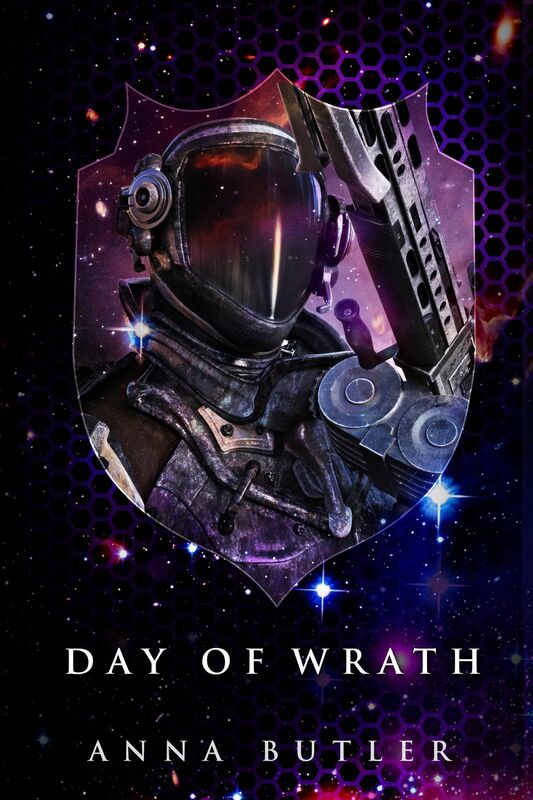 Day of Wrath in eBook format is available for pre-order at Amazon, Kobo and Smashwords. 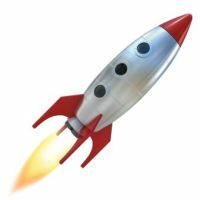 “ETA three minutes,” the pilot announced. “Unshielded?” Jak’s tone was dagger-sharp. Basalt flows, being smooth and rounded, were poor reflectors. They deflected and bounced a sensor’s muon particles, making accurate readings difficult even for a telemetry specialist. Interesting that the Maess had established themselves there. Minimal, but not entirely dead. On standby, perhaps? BarquePrime came down gently, kissing the flat surface of the landing pad. That’s it now, until publication day. I can’t wait!! Previous Data Protection: the GDPR and me. And, by extension, you.